Building Block Box Shoulder Bag £497 £710 Free UK Shipping! 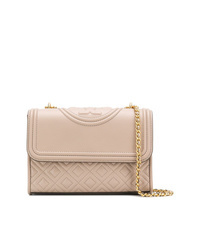 Fendi Rivet Detail Handbag £847 Free UK Shipping! 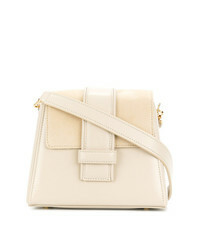 Visone Lizzy Small Shoulder Bag £188 Free UK Shipping! 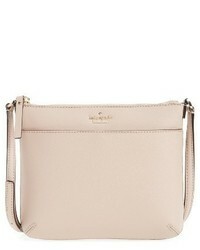 Âme Moi Coa Micro Bag £400 Free UK Shipping! 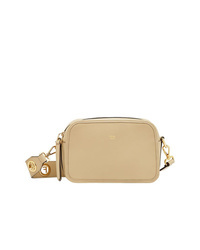 Fendi Camera Case Bag £987 Free UK Shipping! Tory Burch Flaming Shoulder Bag £426 Free UK Shipping! Marni Woven Strap Detail Shoulder Bag £829 Free UK Shipping! 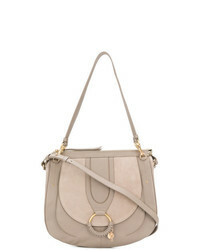 See by Chloe See By Chlo Hana Large Shoulder Bag £462 Free UK Shipping! 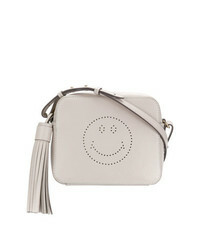 Anya Hindmarch Smiley Circus Crossbody Bag £540 Free UK Shipping! 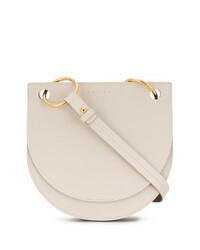 Chloé Pixi Mini Bag £682 Free UK Shipping! 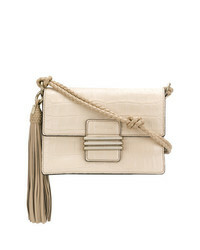 Etro Tassel Shoulder Bag £1,115 Free UK Shipping! 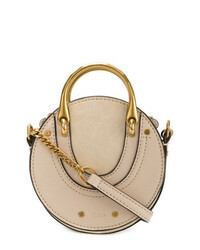 Chloé Nile Small Bracelet Bag £1,339 Free UK Shipping!